The Dulin family of Charlotte, NC traveled to a remote village in Guatemala and befriended a community where families were living on less than a dollar a day. “We can make a difference here” was the resounding call to action. That was 10 years ago. Since then The Family Legacy Foundation has been building homes, enriching small businesses and helping to educate the children of La Ladrillera, Suchitepequez, Guatemala. We invite you to explore our site and learn more about our efforts to help this small farming community find sustainable solutions to poverty. In February 2019 FLF traveled to La Ladrillera with a team of three dentists: DR. MICHAEL BAURA OF CHARLOTTE, NC, DR. TRENT YODER OF COLUMBIA, SC, AND DR. JESSE BELYEU OF ATLANTA, GA. FLF set up a community dental clinic and brought smiles to La Ladrilera. Tooth extractions were the primary focus as lack of dental hygiene is a practically an epidemic in rural Guatemala. The dentist saw 145 patients in 3 days. God blessed this trip with safety and success. A SPECIAL THANK YOU TO OUR TEAM OF DENTISTS AND TO EMMA SULLIVAN WHO JOINED US IN THIS AMAZING ADVENTURE! 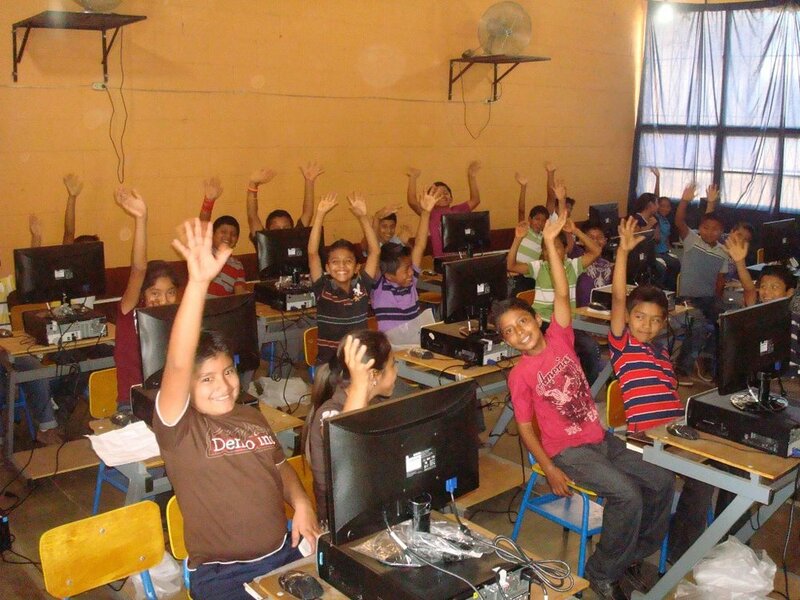 FLF’s programs are designed to address the greatest needs in La Ladrillera. These needs include addressing housing shortages, combatting hunger, stimulating the village economy, supporting schools and improving health and wellness. One of FLF's first major contributions to La Ladrillera was to build a library in the center of town. The library is staffed to provide both adults and children to check out books, use the two internet equipped computers and printers, and to enjoy learning programs provided by FLFs full-time librarian. In cooperation with the village leaders and the local coffee association, FLF designed a program to replace 25% of the current coffee plants in an effort to increase production and income of the village families. The carefully designed program provides the needed investment to replace the over-aged plants (a total of 31,500 plants) and supplies fertilizer for a three-year period.